Time to regroup for the New Year. 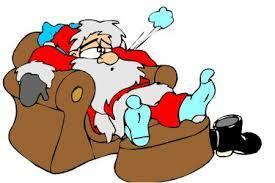 The Christmas and New Year Holidays are almost over. Now is a good time to regroup and organize, plan and set goals for the new year. Having your finances in order is important if you plan to purchase in 2017. The same applies if you plan to sell in 2017. Visit our website to access good information that can help you make educated real estate decisions in 2017. I am also available anytime to assist you. Next week I will provide a summary of the Miami Springs Market in 2016. Buying a home may be the American dream, but it's also a monumental task: You have to clean up your credit, apply for a mortgage, scrape together a down payment, and then move all your worldly possessions in after you close on the deal. Phew! The Miami Springs Real Estate market continues to be dynamic. During the period of Friday December 16, 2016 through December 23, 2016, there was 1 new listings, 2 closed sales, 0 pending sales, 1 expired listings. 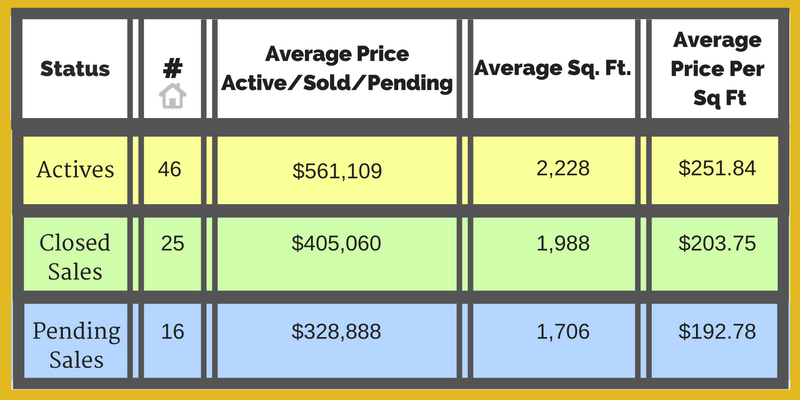 The table below gives you the current status of the Miami Springs real estate market as of Friday, December 23, 2016. Closed sales are within last 90 days.